Online ordering menu for Yummy Yummy. 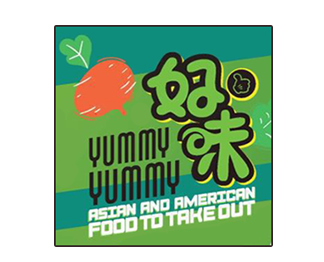 Yummy Yummy in Lindenhurst, New York serves Chinese, American, and Thai cuisine! Don't forget to try our Hibachi and Teriyaki dishes! We're south of Southern State Pkwy near the corner of Babylon Farmingdale Rd and Straight Path. We're near Republic Airport and Belmont Lake State Park. Order online for carryout or delivery!